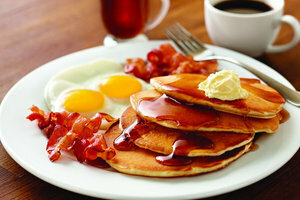 Come join us on Sunday, Feb. 14th at 9:00AM in the Family Life Center for a church-wide breakfast! Then join us for Sunday School afterwards at 10:00AM! We have classes for all ages, and look forward to seeing you!